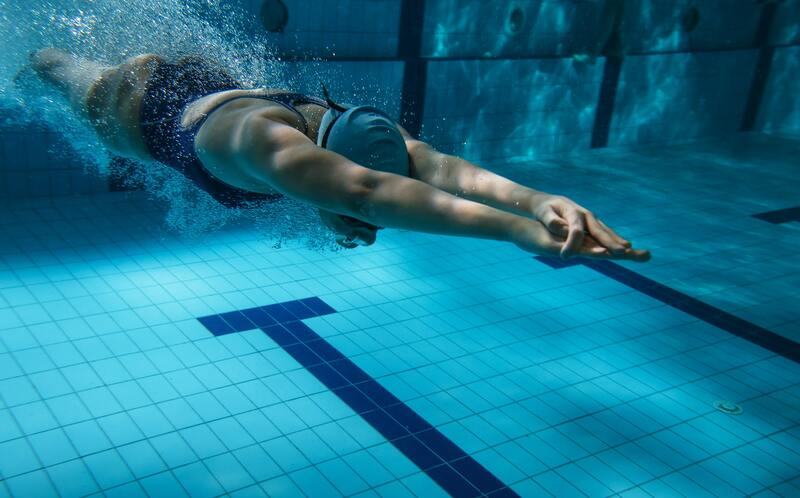 At Coast Sport we are passionate about helping athletes perform at their best, which is why we have a wide range of services to help swimmers feel well, move well and perform well. 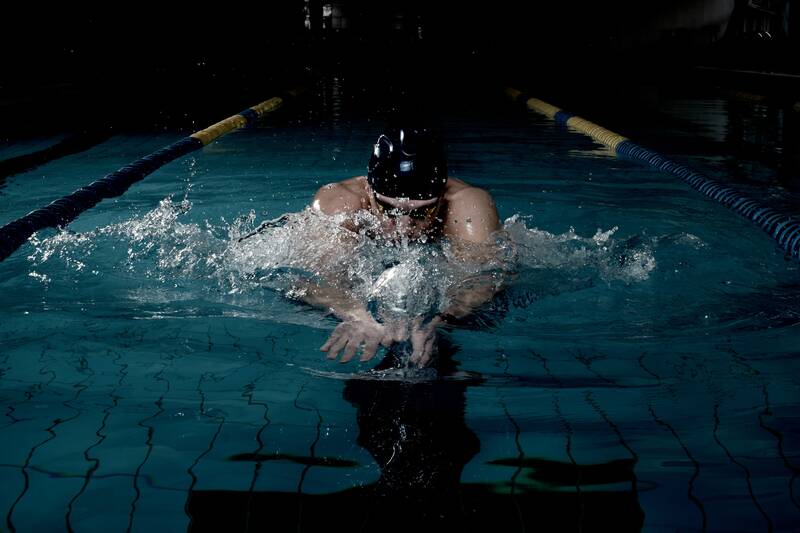 Our team are very experienced with working with athletes from a swimming background. We offer world class physiotherapy services for swimmers, helping you with injury rehabilitation and injury prevention. Our world class facilities, including a state of the art gym, gives us the space and equipment to ensure you have optimal strength and conditioning training. We offer a wide range of integrated allied health and sports medicine services within our practice to ensure you have everything in the one place. Our swimming specific pilates classes can help you feel well, move well and perform well. Fuel your body with optimal nutrition with world class advice from our sports nutritionists. 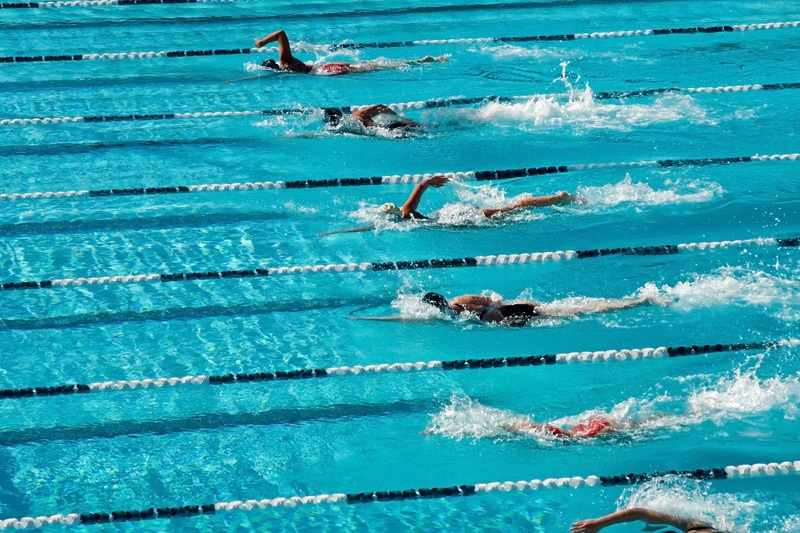 Get your body ready to perform, and proper recovery with our sports massages services for swimmers. Coast Sport Director, Brett Doring regularly works with state and national swimming teams and athletes, and currently tours with Swimming Australia Teams and the Australian Paralympic Swim Team.